DALLAS, Texas – One of DFW’s fastest growing multifamily property management companies, Valiant Residential, was recently chosen as the provider of choice to handle the daily and ongoing management responsibilities of Trails at Creekside Apartments located in Allen, Texas. 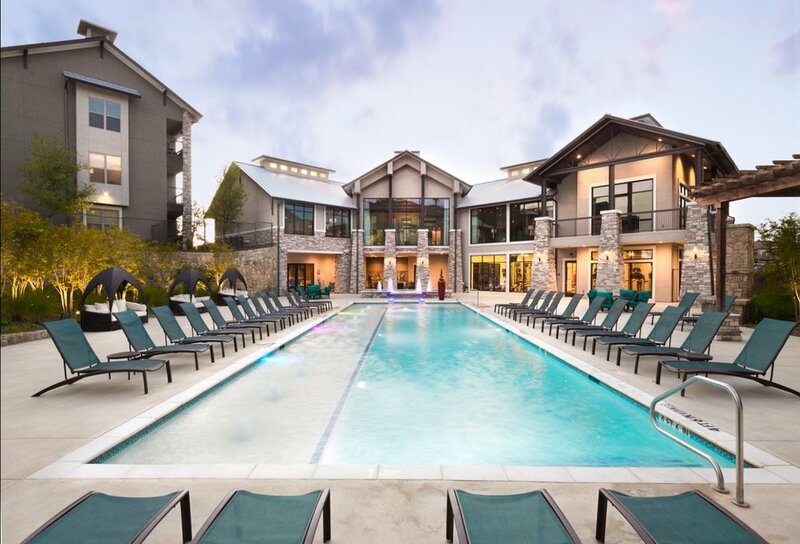 Trails at Creekside Apartments is the 14th asset to be added to the Dallas based property management firm’s portfolio this year. Built in 2013, Trails at Creekside is a 444-unit garden style community offering one, two, and three-bedroom floor plans over seven different layouts. This community is established in northwest Allen, conveniently located off of State Highway 121, and within minutes to U.S. Highway 75. Residents of Trails at Creekside will enjoy the community’s close proximity to premier shopping destinations including the Allen Premium Outlets, Stonebriar Centre, and the Shops at Legacy. For outdoor and sports enthusiasts, the community is closely situated to multiple parks and golf courses. The Trails at Creekside delivers a first-class living experience. This pet-friendly community offers deluxe amenities to residents, including a yoga studio, valet waste management, outdoor kitchen, and access to a scenic 40-mile hike/bike trail. Desirable interior amenities include serene soaking tubs, designer pendant lighting, extra storage, private balconies, and hardwood style flooring. Valiant Residential, formerly SIMC Management, founded in 1987, is a fully integrated real estate management organization based in Dallas, Texas. Over its 31-year history, the company has become a successful and recognized name in the multi-family industry. Valiant Residential manages over 11,000 units across the Dallas/Fort Worth and Austin metroplex.